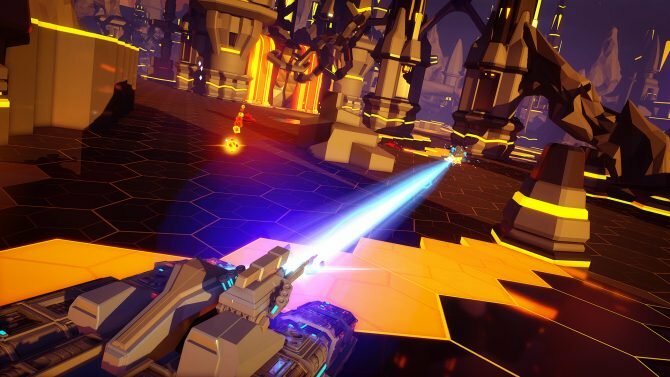 Rebellion’s Battlezone is officially out with the launch of PlayStation VR today, and to celebrate a new trailer has rolled out. Battlezone, a reboot of the original game that released in 1980, is a title coming first to PS4 via the PlayStation VR, and then later to PC via the Oculus Rift. 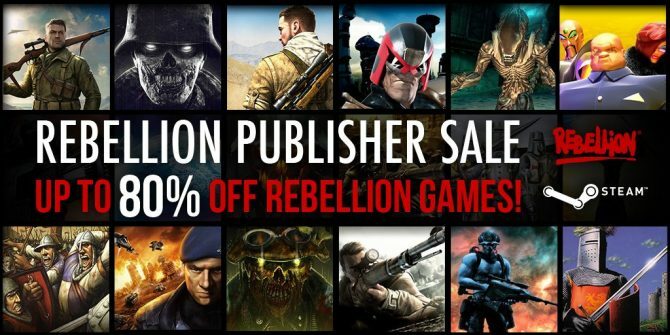 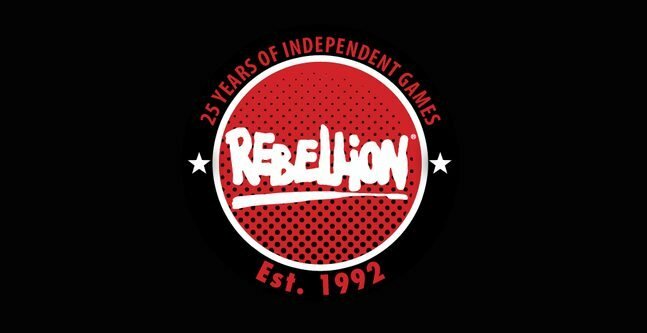 Rebellion has also mentioned it is actively exploring bringing it to other VR platforms, though at the moment can’t confirm anything. 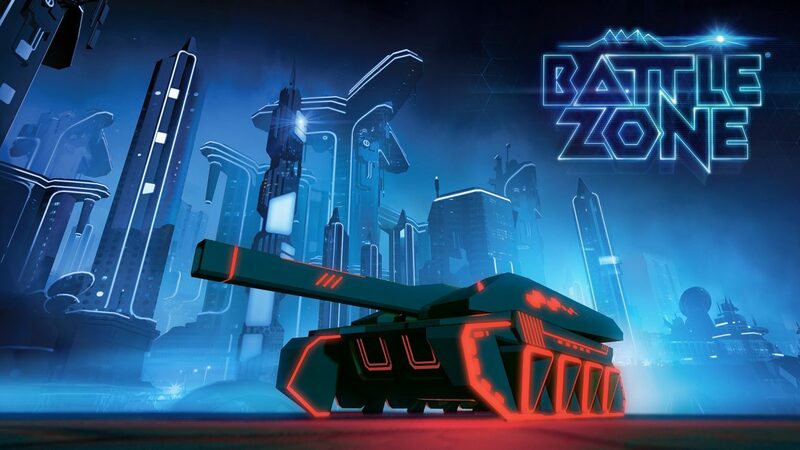 Battlezone is currently available over on the PlayStation Store for a full AAA $59.99.